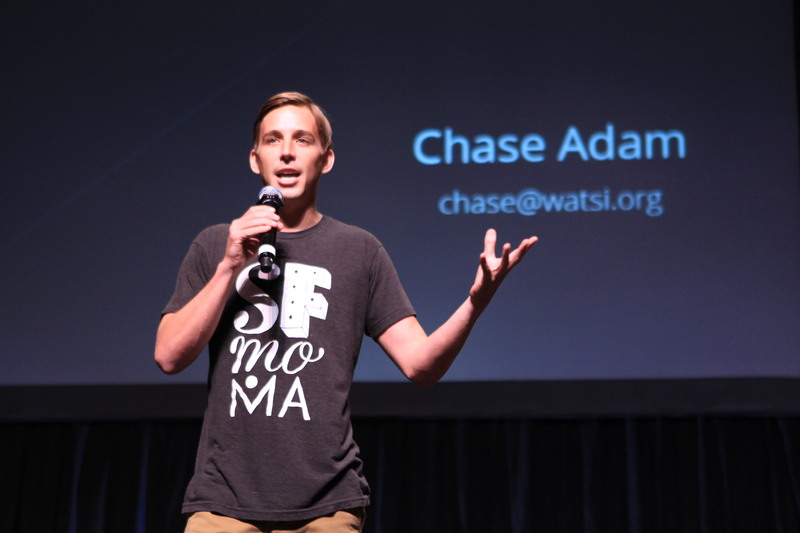 Watsi founder Chase Adam graced the stage at Y Combinator’s Startup School today to speak about his non-profit startup’s 999 days. Two years ago, Adam says that he was on a bus traveling through a tropical country as part of the Peace Corp. He returned to San Francisco thinking that he had a miserable life by traveling through the world helping a non-profit compared to his friends who stayed in San Francisco working at a desk job. He returned to the US after realizing that the non-profit space was underfunded, full of bureaucratic red tape, and just wasn’t efficient enough. Adam was in disbelief and said “F*ck non-profits”. However, that all changed when he was on a bus and a woman that came on board asking for money to help with her child’s medical treatment. Adam tuned out what was going on thinking that it was just some random panhandler. It shocked him to realize that every local person was actually giving money mostly because the woman had the child’s information and had built a sense of trust. He felt that amid all of the crowdsourcing services in the marketplace today, such as Kickstarter, there needed to be a better one to help those in developing countries. Thus the reason for the formation of Watsi. With non-profits, Adam says that it’s difficult to figure out whether the organization is succeeding or failing. In the profit space, you know your performance in real-time by dollars and cents. In the non-profit space, you need to ask for money and turn around and give a product to a third party, which is difficult because you’re giving something for free and heavily subsidized, which may prevent recipients from speaking ill of the gift. 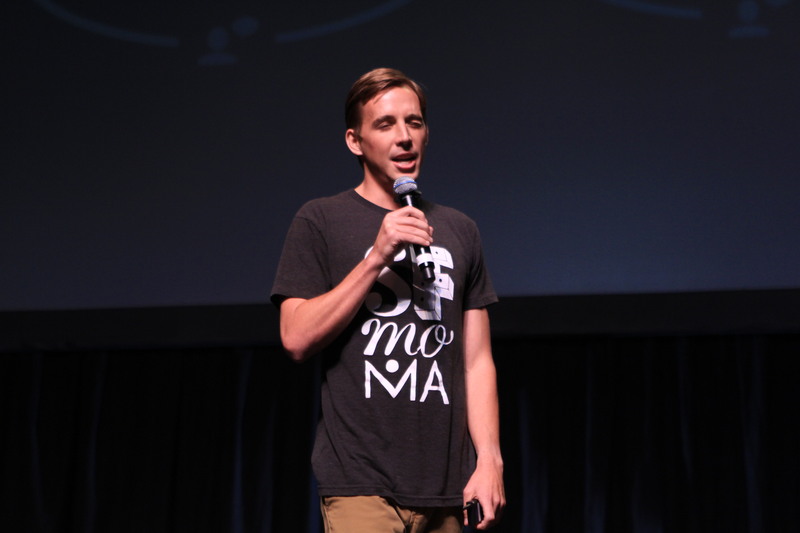 In starting Watsi, Adam had a team of 10, but had no users, no revenue, and no funding. But it didn’t really bother him as it left him beholden to no one and that it was something that he would personally want to donate to. It became a bold initiative, offering “radical transparency”, giving 100 percent of the donations to the recipient — no managerial fees. 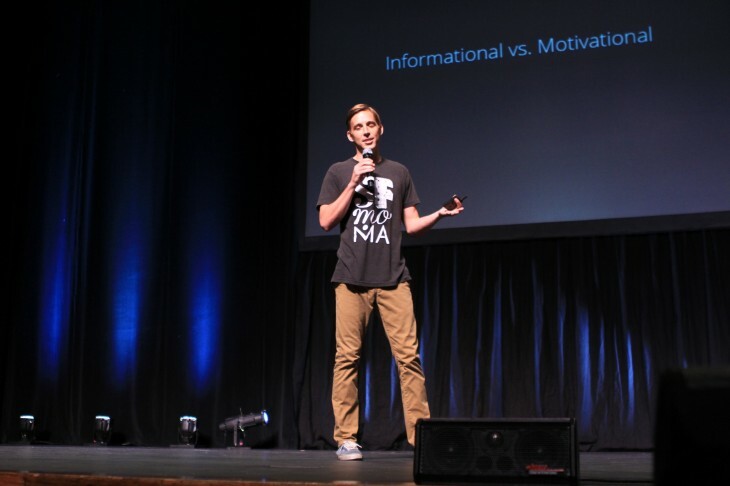 Watsi also became focused on minimal fundraising, had a circular structure that made everyone in charge of everyone, and utilized the “golden rule”. 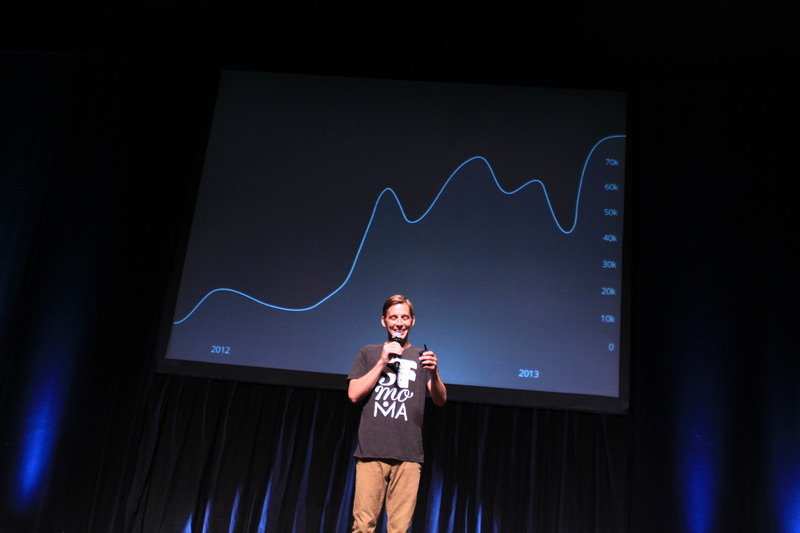 A year and a half later, Watsi launched, but received a tepid response. Adam decided then to post to Y Combinator’s Hacker News to gauge reaction, which sent 16,000 page views, generated hundreds of Tweets, and a healthy amount of donations. The non-profit organization also received coverage from tech publications like TechCrunch and also NBC. Since its launch, the company has raised more than $70,000 in revenue. Adam felt that the time was right to fund raise, but unfortunately he wasn’t able to receive any investment. Eventually, YC’s Paul Graham sent an email which said, “Are you in the Bay Area? If so, I’d like to meet”, resulting in the group’s first investment. It was also the time when Watsi joined the accelerator’s class of startups. Graham wound up joining the board. So what did Adam and Watsi get out of the YC experience? He says that three things were realized: the team was able to focus on its mission, build a strong network with venture capitalists and other thought leaders, and the realization that it was onto something — YC’s acceptance was the organization’s Stamp of Approval. Armed with this support, Adam once again set out to fundraise, but this time set a time limit of three months to try and sell Watsi’s vision: “making the world smaller makes the world better.” It was a success with donations from Khosla Ventures, Tencent, Ron Conway, and Graham. However, not everything is fun for Watsi — it’s facing fraudulent credit cards being used on the site and is being harassed by a corporation over copyright infringement. Adam says that he remains undeterred saying that as long as he’s made a difference and saved someone’s life, he’s fine with that. Read next: Twitter and Square co-founder Jack Dorsey suggests you create a daily 'Do and Don't List'. This is his.